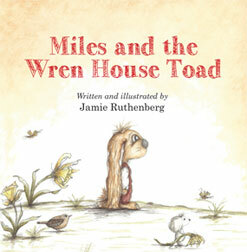 Jamie Ruthenberg is a Detroit-born author, artist ,and illustrator with a rich past in writing and publishing. Currently, she is doing what she loves most—writing for children. She has made it no secret that children are her very favorite audience. Her most recent books are a part of the Miles Educational series, a heartwarming children’s book series filled with stories of kindness, empathy, generosity, respect for others, and peaceful conflict resolution. 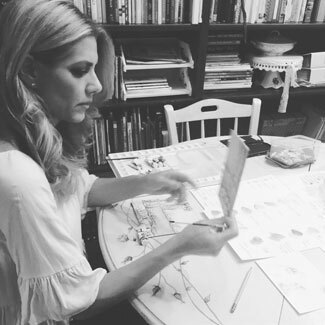 As a certified teacher in elementary education, there is also a strong emphasis on reading, comprehension, and writing, as Jamie designed the books to be used in the classroom and at home as educational tools for these subjects. 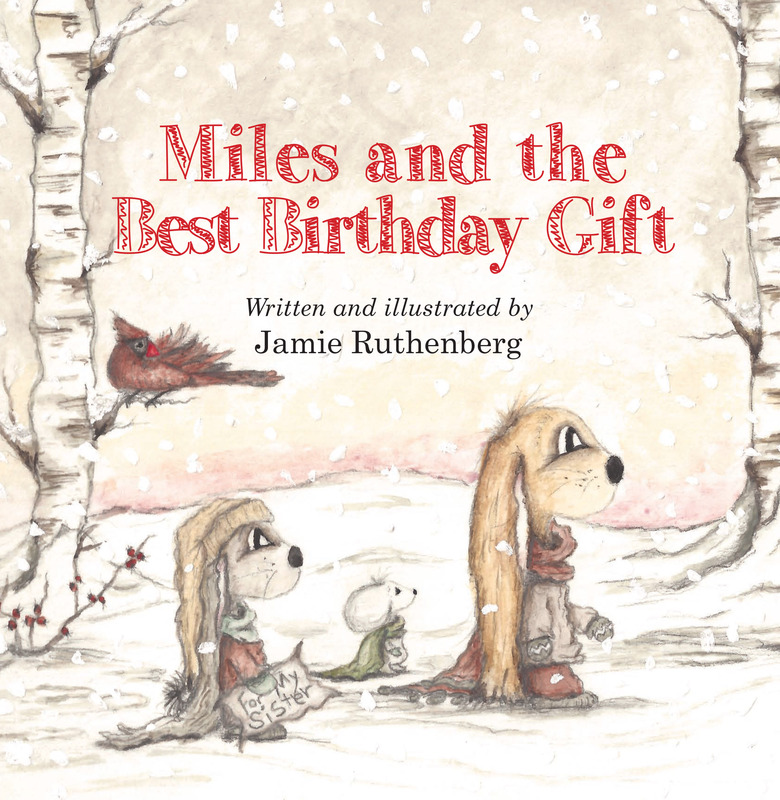 The first three books in the series, Miles and the Sneaky Squirrels (2015), Miles and the Wren House Toad (2016), and Miles and The Best Birthday Gift(2017) are currently available on Amazon.com. The next book in the series is expected to release in early 2018. Jamie is also the illustrator of the Pincy’s Auto Show Adventures children's series, which includes Pincy's Auto Show Adventures: Pincy Saves the Day and Pincy's Autoshow Adventure: Special Agent Pincy. This is a not-for-profit series, sponsored by the North American International Auto Show (NAIAS) and PNC Bank to support the PNC Grow Up Great Program. The program is a multi-lingual initiative designed to help underserved preschool children achieve success in school and life. She is also the illustrator of another not-for-profit book, The Tale of the Beautiful Cat(2017) written by late Ruth Cain. This book is available at jamieruhtnberg.com and all proceeds go to Detroit Public Schools foundation. 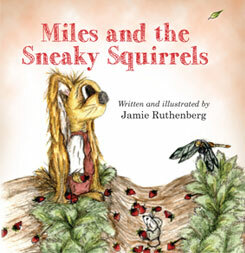 In addition to her career as an author and illustrator, Jamie is also a proficient writer in many different genres as owner and president of J. Ruthenberg & Co. Writing Services, Inc., a professional business writing, ghost writing, and editing company that specializes in a range of writing services. You may read more about Jamie’s company and writing services at JRuthenberg.com. Jamie has been a featured subject throughout the media, such as in the Clarkston News and Macomb Dailey. She has also been a featured guest on the television program People and Money, as well as CBS Detroit's Michigan matters, hosted by Carol Cain. The interviews may be viewed on YouTube. 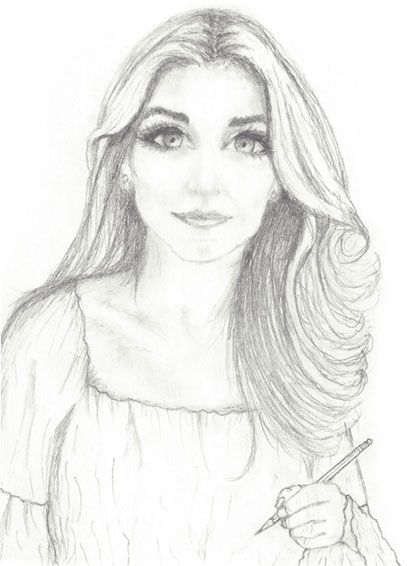 She has a rich educational past, including two Bachelor’s degrees and a Master’s of Art Degree, with majors centering on English, creative writing, English composition, and elementary education. She has taught the beauty of the writing process to students in a wide range of classrooms, from graduate students to kindergarteners, and has published various works of fiction, nonfiction, and poetry. Today, Jamie lives in Clarkston, Michigan with her daughter, Gracie, and is working on the next book in the Miles Series. She is also looking forward to completing a young adult chapter book based on similar thematic lessons as those in the heartwarming Miles children’s book series.